In a shocking incident, a woman from the remote village of North Kupwara district gave birth to a baby on the roadside close to Srinagar maternal hospital Lal Ded, after doctors refused to admit her. The baby died immediately due to extensive cold, triggering massive outrage. Suraya, a resident of the remote village of Mori in Lolab area of Kupwara, went to labour when the district was wrapped in heavy snowfall. Her family members and neighbours had carried her on their shoulders in a bed for 10 kilometers to reach the health centre at Kalaraoosa. After reaching Kalaroosa, doctors referred her to the district hospital Kupwara and then referred her to Lal Ded (LD) hospital Srinagar in an ambulance. At LD Hospital, the patient was kept under medical observation for a few hours. However, at 8 pm, the doctors refused to admit the patient in the hospital. “A doctor told our patient to leave the hospital and hurled abuses at us after we pleaded that she be allowed night stay in the hospital,” the victim’s brother Hami Zaman said. He further said that the doctors turned down their repeated pleas and forced them to leave the hospital. In the meanwhile, we boarded an auto-rickshaw and reached to Bemina, where one of our acquaintances were living. “After we reached Bemina, Suraya delivered a stillborn on the roadside in the chilling cold,” he said. 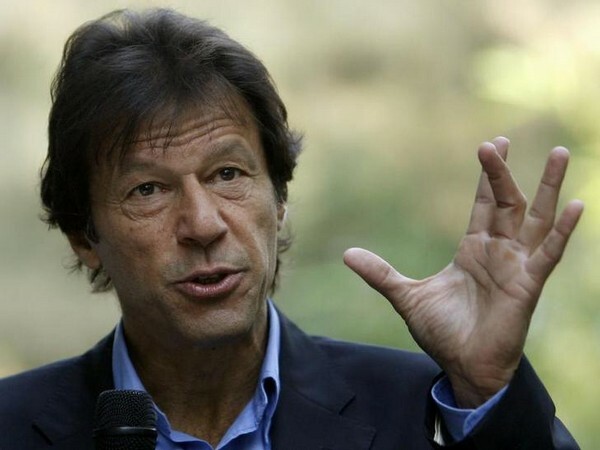 The family is shell shocked and have demanded stern action against the doctors. The Medical superintendent of LD Hospital, Dr Shabir Siddiqui has said that an inquiry would be made. 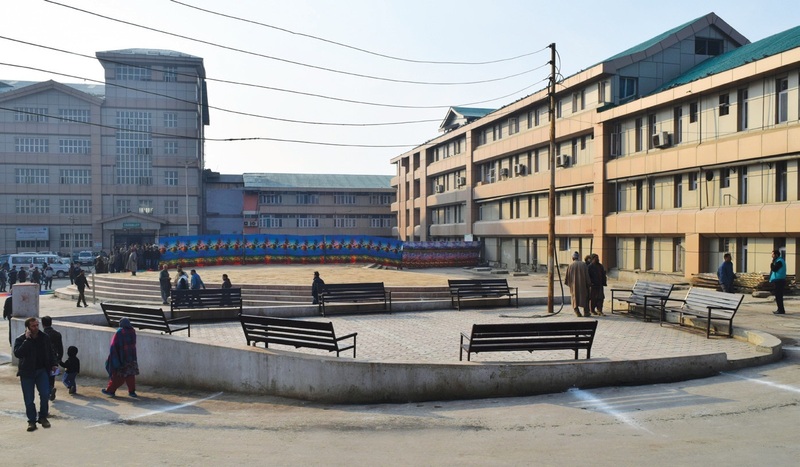 Meanwhile, Divisional Commissioner Kashmir, Baseer Khan has directed Principal and Dean Government Medical College Srinagar to probe the incident.“This incident needs a thorough inquiry to find out the factual position so that appropriate action is taken against the concerned if found liable for such negligence,” an order issued by the Divisional Commissioner reads. 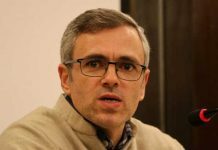 National Conference vice-president, Omar Abdullah tweeted that the Governor Administration would take immediate action. PDP president and former chief minister Mehbooba Mufti also called the incident as heart-wrenching and expressed her pain over the incident. “Woman gives birth on road. It is imperative that action is taken. 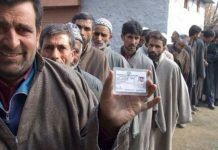 Overall there is a dire need to reorient health devices to challenges today,” Peoples Conference chairman, Sajad Gani Lone tweeted. Former chairperson of J&K State Commission for Women (SCW), Nayeema Mehjoor also condemned the incident and demanded strict action against the doctors. 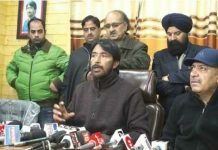 Doctors Association Kashmir (DAK) termed the incident unfortunate and appealed that the authorities conduct an impartial probe to ascertain facts and punish guilty. The president of DAK, Suhail Naik said that “patients must be respected irrespective of medical condition and complication. It is our duty to provide treatment and respect rights of patients”.